Bayswater Car Rental (No Birds) is an all-Australian, family business — owned and managed by two generations of the same family, and has been since the beginning. We rent new cars at about half the rate of renting at the Airport. We have a fleet of around 3,000 new Toyota Corollas available from 7 locations in Sydney and Perth. Our offices are conveniently located but are set up to keep costs low so we can pass the savings on to you. Our systems are as simple as possible. We provide reliable cars that are good for our customers and, like so many other things we do, help to keep our costs low. We buy large numbers of Toyotas every year to achieve further savings and maintain a fleet of reliable, new hire cars. 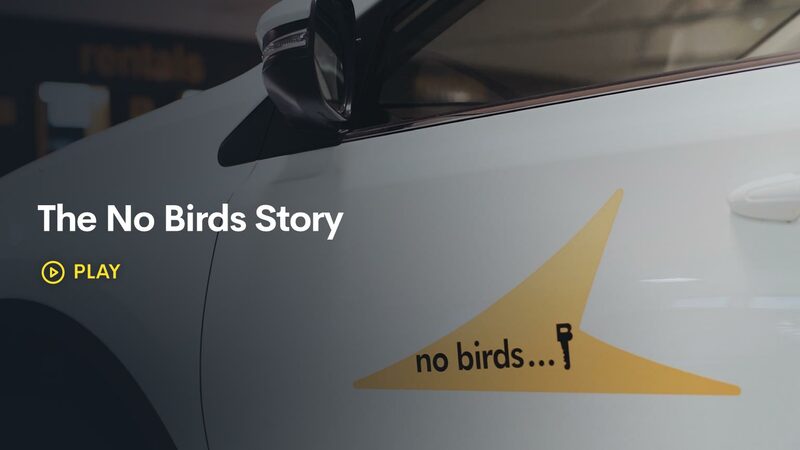 Reserve your rental car with No Birds now.